Let it be known! @JAPANDROIDS are back and playing @TheCobalt_van in October. JAPANDROIDS ride again! In their first facebook post since 2013, the band announced a tour that begins with a four-night stand at The Cobalt in Vancouver in October. JAPANDROIDS’ legend continues to simmer. The great(est) Vancouver rock & rollers were the darlings of guitar forward indie rock in the early 2010s….then after a triumphant World Tour in 2012-2013…. disappeared into the ether for a while. I continued to stay crazy as I will, forever. Then friend-of-the-show Taylor sent me the news…the band is back! Four shows at the Cobalt begin Wednesday, October 5th…. tickets on sale now. Then shows in LA, Toronto, London, Brooklyn and Mexico City…sounds like more of a whirlwind working holiday! And searching for a JAPANDROIDS song to post, I found this weird Teen Daze cover of “Wet Hair.” Alright then. One of my favourites… Wake Owl are a folk group from Vancouver. Their ep, Wild Country, is outstanding. But what is interesting is that their music, organic, beautiful, folky, lends itself so well to the remix. 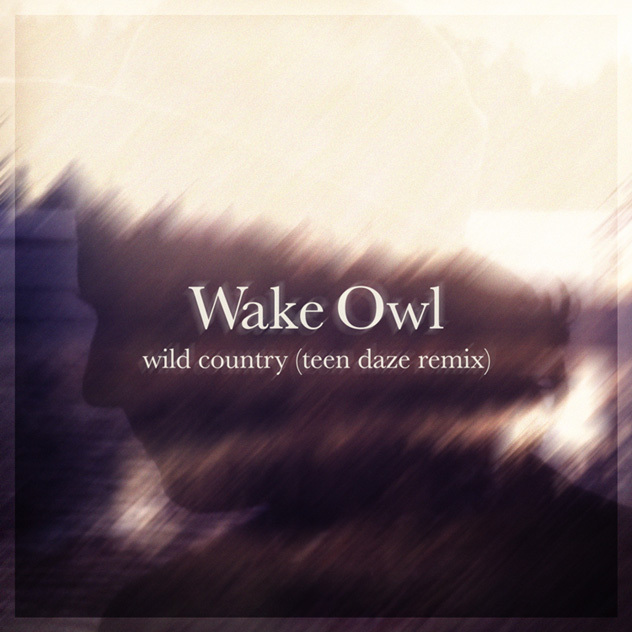 Where as Noah Hyde laid a little boogy behind Wake Owl… Teen Daze reaches for a different goal. His spin is an epic slow burn. The DJ saving the slowest song for last. 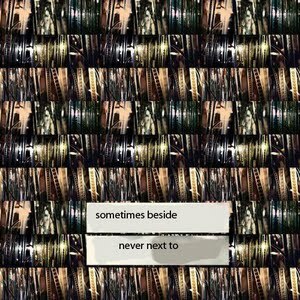 Teen Daze recently posted a short 4 song ep called The House on The Mountain. An ode to Spring in the Fraser Valley. He post-scripts, “All proceeds made off this record will go towards my wedding budget. Love you bean!” CUTE ATTACK! I will admit that I am new to the Southern California patio party that is GRMLN. There is considerable hype for the 19-year old guitar player making hazy retro sounding jangles, but it wasn’t till I saw a song called “Coral” that I took notice. Barf, I know. 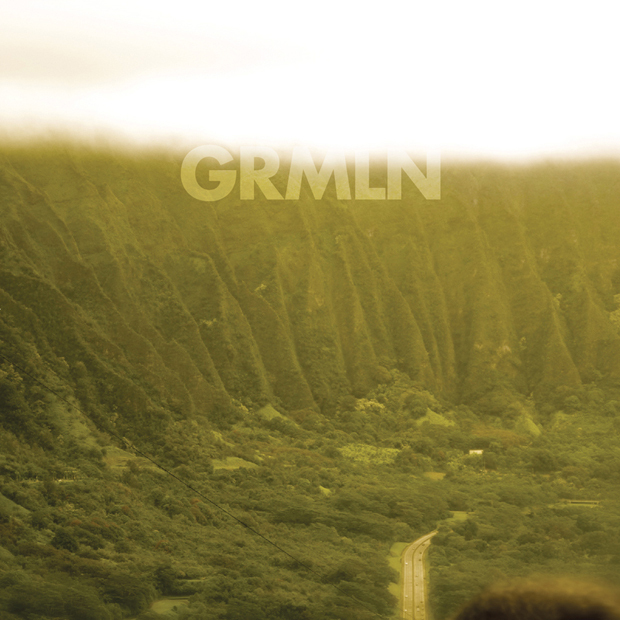 Cool cover art right? I wanna drive on that road. AND What? A Teen Daze Remix? Shut the front patio door! Halloween was a great time. 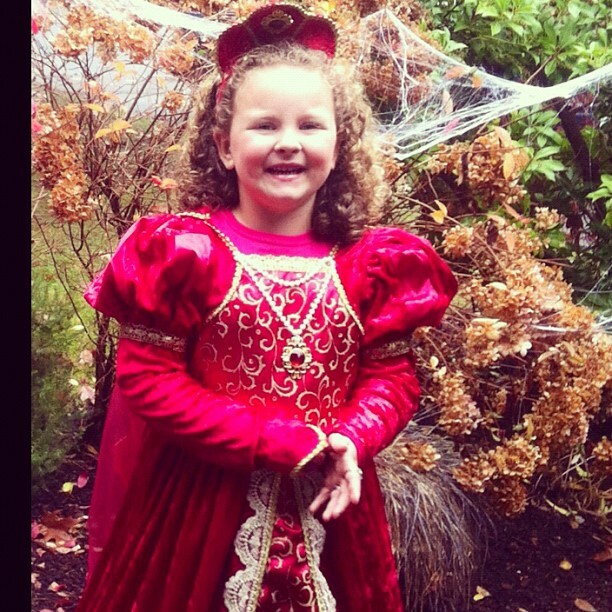 My daughter Madelyn was dressed as a princess (or occasionally she referred to herself as a baroness). We went out to Cordova Bay to meet with some other kids form the preschool. The rain held off, Todd had some firecrackers, Michael had some old roman candles and the candy was had. Sadly, maybe too much candy was had as Mads woke up in the night and barfed and barfed. but bless her little soul, she ran to the bathroom and got it in the sink. Still, so gross. OK, November… here we go. I like making mixtapes… I guess its almost the same rush as someone who plays fantasy baseball or something. I go through my collection and build a setlist. With some help from Pitchfork, iTunes Genius and my friend James… I found a set of fuzzy electronic off-kilter beats split up by some adorable indie pop. The set begins with an ominous song from How To Dress Well. A song that is also side 1, track 1 from their album. It rises with some mellow and enjoyable beats, then bogs down with crackling distortion of Hudson Mohawke. Maybe the most most interesting of the songs I included, if only for its spooky weirdness. A Sunny Day In Glasgow has some of that ethereal-ness of Hudson. Then I jammed out new music from Alexander, aka Alex Ebert aka the dude from Edward Sharpe and the Magnetic Zeros. Something delightful from Kelowna band We Are The City and its a wrap. Thank you for listening to my set.